Culture is too hastily understood as ethnic culture, but in fact we all inhabit multiple cultures simultaneously and need to understand which ones we are operating in to be effective. 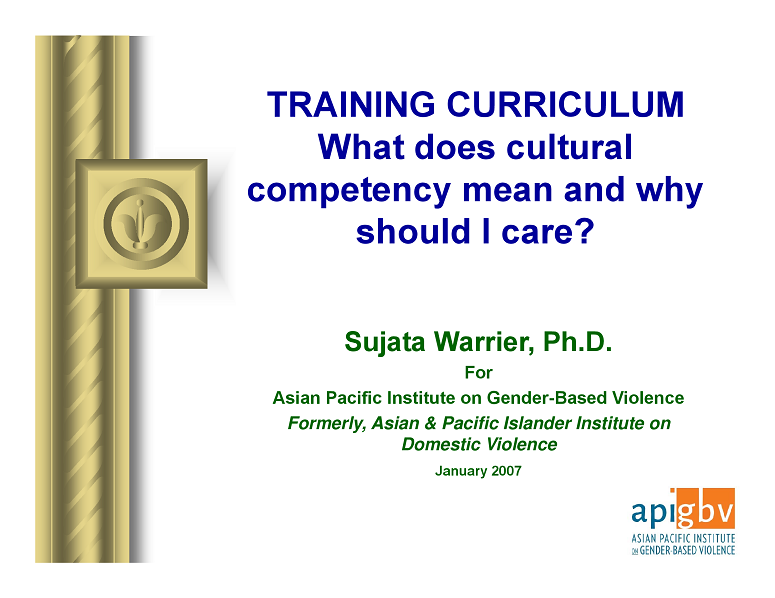 These training slides, authored by Dr. Sujata Warrier, can be used by advocates to understand the three spheres of culture (of domestic violence and gender inequality, of familial and community values and norms, and of systems) and provide survivor-centered services to survivors. 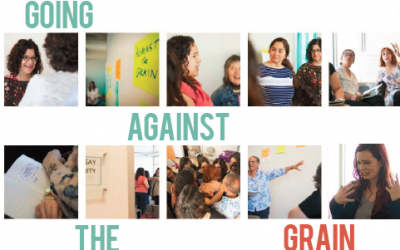 Ten cutting-edge organizations, including API-GBV, came together in four facilitated learning sessions to reflect on practices that lift-up survivor-centered approaches. 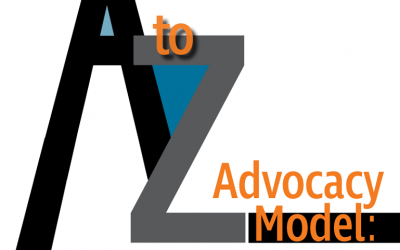 This report documents the extraordinary work API advocates across the country have done to provide a wide range of survivor-centered services to survivors. How do we go from cultures of power and control to cultures of equality? The Lifetime Spiral reveals patterns of victimization by enumerating the types of violence, vulnerabilities, and harms women and girls face.